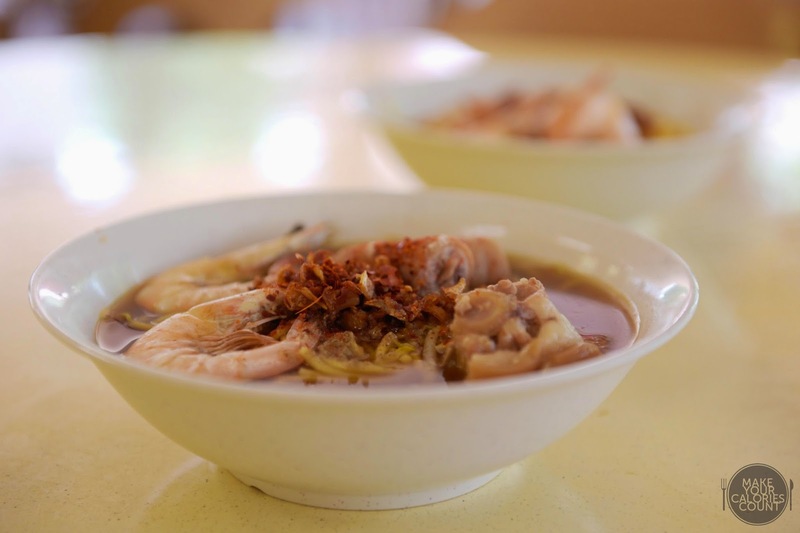 Starting off our food trail in the east of our sunny island, we decided to ditch the typical cafe brunch and headed for our local hae-mee at Datouxia, with a young hawker at the helm of the kitchen to continue the heritage of our local food. In its dry version, the sauce is on the sweeter side, a tad like your usual yong tau foo. Add the chili flakes for a spicy kick, which left me almost weeping but feeling pretty shiok at the end of the meal. 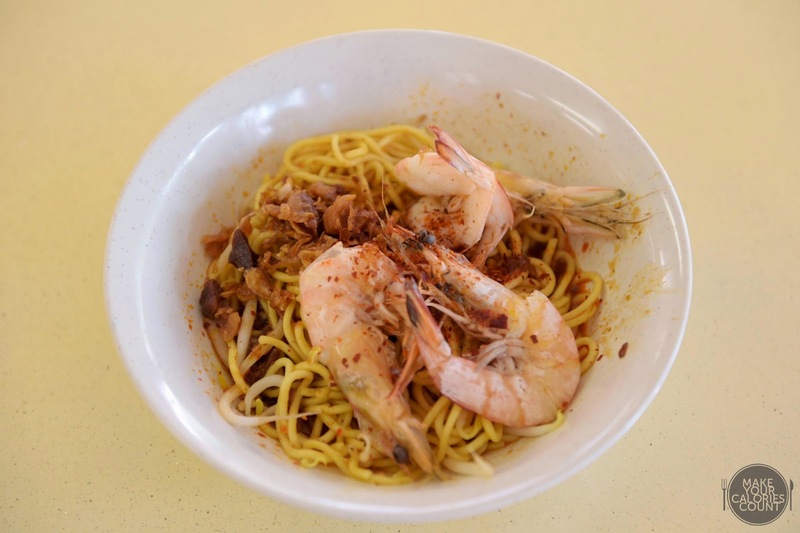 The noodles was slightly overcooked for my liking, and had the typical 'ghee' taste from yellow noodles, one of my pet peeves for prawn noodles. One saving grace was that they'd cut the shells in a butterfly shape for easy removal of shells, and they were certainly fresh to go! The test for any prawn noodles has got to be its broth. Sadly, this didn't quite make the cut, lacking the strong prawn stock flavour in it. It tasted like it hasn't been simmered long enough to bring out the flavours and was just a lackluster version. To be fair, we've probably gotten our expectations on the high side, given how there have been raving reviews by many others. While we support the cause of young hawkerpreneurs and admire their journey, what brings us back has to be its food. 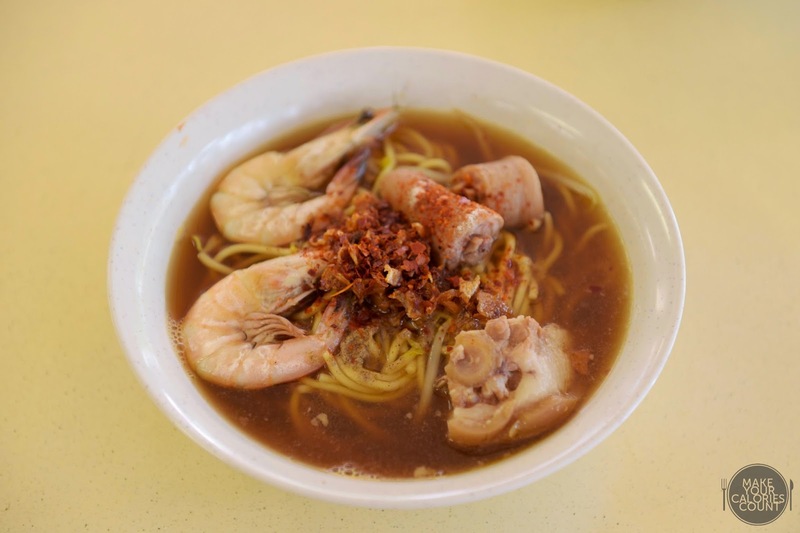 The essence of any prawn noodles would still be its broth, and this certainly has much to work on. If we're going to make a trip to the east, we'll probably still stick to our favourite one at Old Airport Road! P.S. 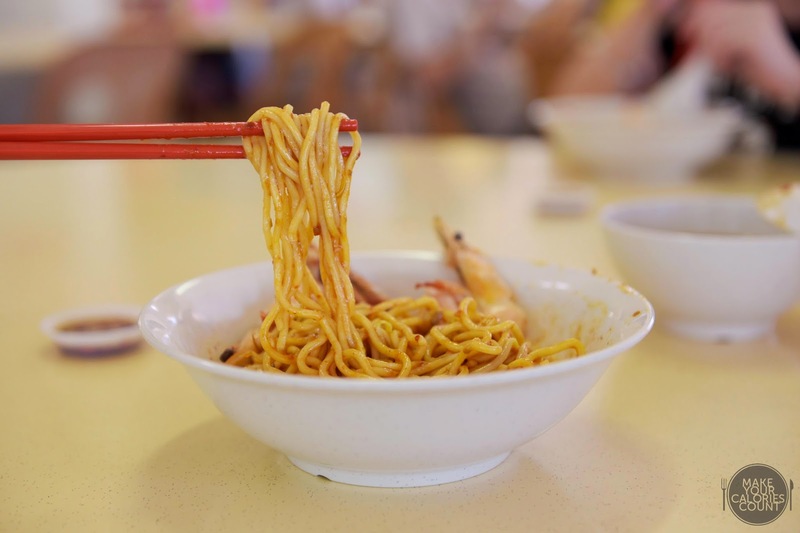 Food photos were taken with D750, thanks to Nikon Singapore!